Martin Dubravka hits back at his critics after nightmare week at NUFC – A must watch interview.. – NUFC blog – Newcastle United blog – NUFC Fixtures, News and Forum. 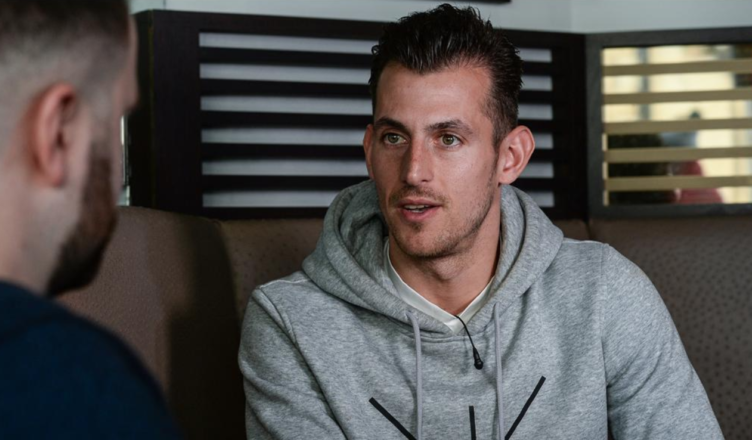 Martin Dubravka hits back at his critics after nightmare week at NUFC – A must watch interview..
“I make mistakes – but I’m human, not a robot. 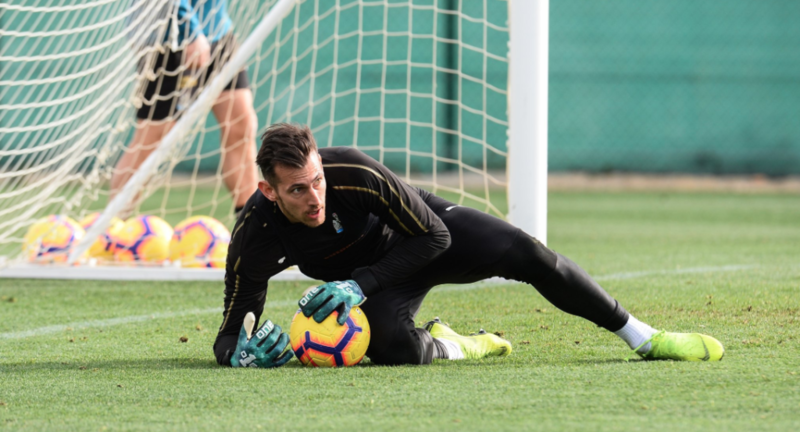 The important thing is how you react.” – This is the emphatic message Martin Dubravka has sent to his critics after two costly errors in his last two games. After a mistake that led to our late 1-0 loss at Spurs and a last minute error away at Wolves on Monday, there’s been some suggesting he should be dropped – but I couldn’t disagree more given he’s been a model of consistency for 99/9% of his Newcastle career. Don't miss our big Martin Dúbravka interview, as the goalkeeper looks back on 12 months at Newcastle United. “My family and my girlfriend, she knows me a lot in this case because I am really professional, so if I have just made one bad pass, I am very critical of myself. “I am trying to study from every game what I can do better. Of course, I have made some good saves and some games were not what they were supposed to be. “I have made some mistakes, but I am also a human being, I am not a robot. Of course I have made some mistakes, but the important thing is how you will look up for the next game, how you react. A brilliant response from Dubravka – a goalkeeper who I have complete faith in and a man that deserves our full backing given how good he’s been over the last year. Jonjo Shelvey admits he ignored Rafa Benitez’s advice – & it’s now backfired..